Co-author, “Your Client Has Been Sued for Breach of Contract—Now What? The First Five Questions to Ask in a Contract Dispute” in For the Defense, March 2017. “Employer-Union Organizing Assistance and Neutrality Agreements: Have We Overshot Congress’s Landing and Upset a Fragile Balance?” in Georgia State University Law Review, Vol. 30, Issue 3 (Spring 2014). Robert has experience representing local government entities in a wide variety of cases involving torts, civil rights, and other statutory and constitutional claims. A skilled litigator and an effective problem solver, Robert puts his clients’ business concerns first when working to achieve the best possible outcome. Robert is proficient in all aspects of civil litigation, including pleadings preparation, discovery, mediation, dispositive and other motion practice, trial practice, and appeals. He has successfully resolved cases on motions to dismiss and for summary judgment, has obtained favorable rulings in appeals, and has participated in multiple jury trials. 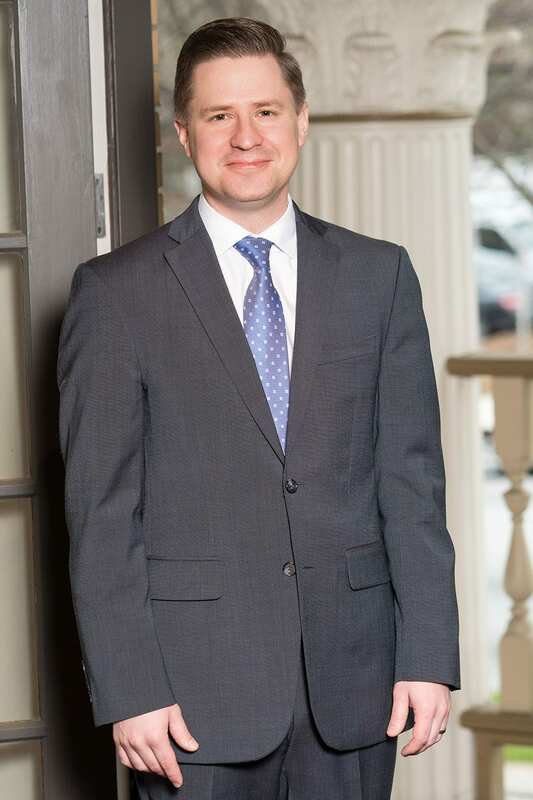 Prior to joining Bloom Parham, Robert worked as a Litigation Associate in the Atlanta office of an AmLaw 100 firm, where he represented clients in all phases of civil litigation and arbitration matters. There, he handled disputes over breach of contract, fraud and misrepresentation, trade secret misappropriation, negligence, employment discrimination and retaliation, real property ownership and occupancy, product liability, and class action claims, among others. Robert also has significant experience at multiple levels of Georgia’s court system, which he puts to work for his clients. After graduation from law school, Robert served as a judicial staff attorney in the Superior Court of Cobb County, where he participated in all aspects of the court’s disposition and management of civil and criminal cases, including drafting orders and other court documents. During law school, he served as an Extern with the Supreme Court of Georgia.